Cooke Lenses – New Gear ! 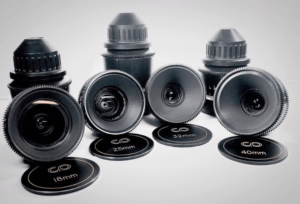 Seventy7Productions / Blog / Cooke Lenses – New Gear ! New Gear! Finally able to achieve the sought after “Cooke look” with this extremely rare Century Cooke Speed Panchro set! 18mm, 25mm, 32mm, 40mm, 50mm, 75mm 100mm. We are a Detroit based production company specializing in full service production for broadcast commercial and promotional content.